PASCAGOULA, Miss., June 12, 2010 -- The U.S. Navy, Marine Corps and Northrop Grumman Corporation (NYSE:NOC) today christened the sixth LPD 17 class amphibious transport dock ship San Diego (LPD 22) in front of more than 1,000 guests at the company's Shipbuilding sector facilities in Pascagoula, Miss. 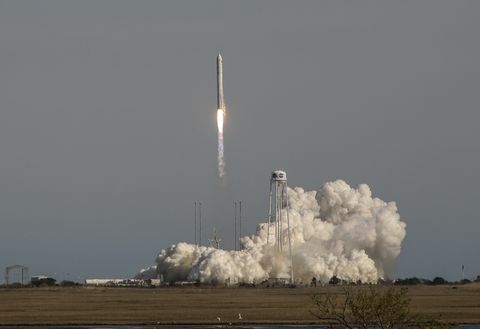 San Diego , which is 77 percent complete, is the most complete LPD to-date at time of launch. 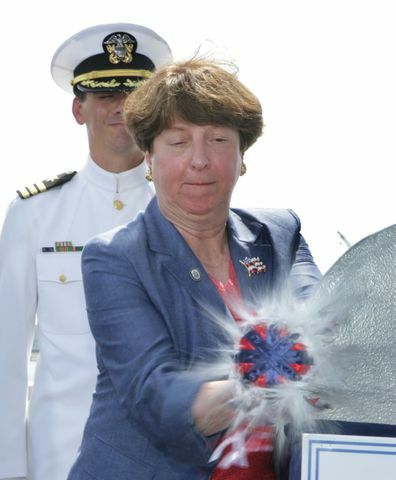 Ship's sponsor Linda Engel Winter, wife of former Secretary of the Navy Don Winter, capped off the day's activities when she smashed a bottle across the bow of the ship officially christening LPD 22, San Diego .